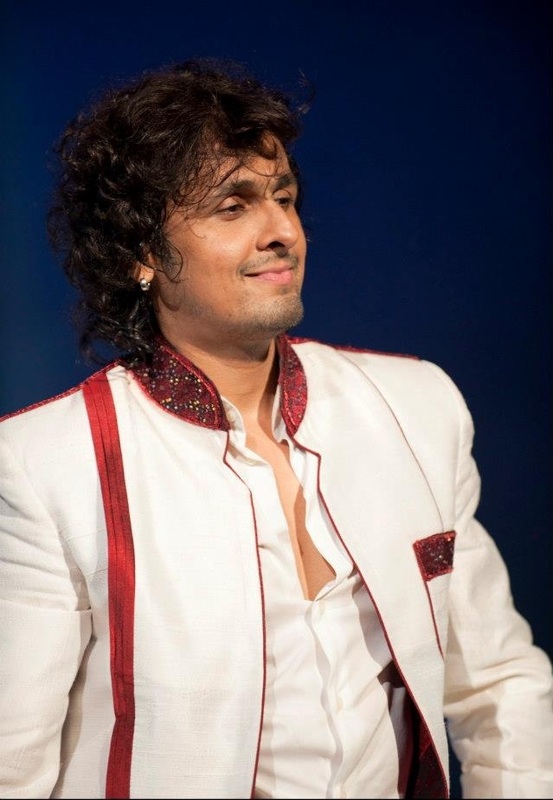 Best Known For: Sonu Nigam is an Indian playback singer, mainly in Hindi and Kannada. He has also sung in Gujarati, Tamil, Telugu, Marathi, Tulu, Assamese, Odia, Nepali, Maithili and various Indian languages. Favorite Director : Raj kumar Herani and Abbas Mustan. 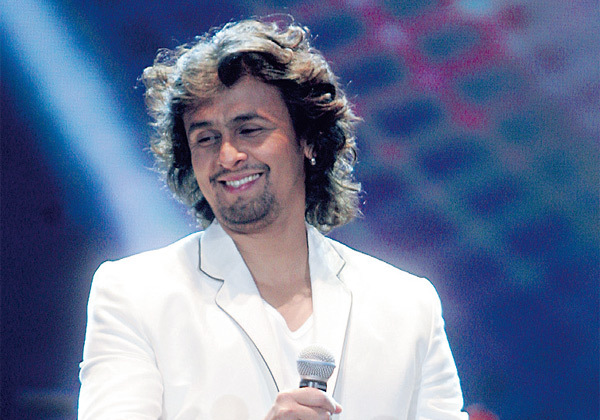 Sonu Nigam First album “Kismat” and later “Deewana” was a mega hit. He has been awarded with a National Award and 2 Filmfare Awards. His First filmfare award was for ‘Ishq Bina’ for Taal in 1999. He made a debut as a child actor in a film called Betaab in 1983. 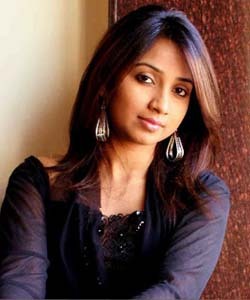 He also co- Judged Sa Re Ga Ma Pa L il Champs International with Suresh Wadkar in 2007. He did Hindi voice overs for Hollywood animated film “Aladdin” and “Rio”. He was ranked No.1 in the US Billboard charts twicein 2013. His first National Award was for Kal Ho Na Ho’s title song. He sang songs in various languages like Hindi, English, Oriya, Tamil, Punjabi, Bengali, Malayalam, Marathi, Telugu and Nepali. He was initially trained by classical singer Ustad Ghulam Mustafa Khan. He made his acting debut in 2004 with the film “Love in Nepal”. Due to similar singing style to Mohammed Rafi, he was earlier called as “Rafi clone”. He can sing in over 12 regional languages with clear enunciation. 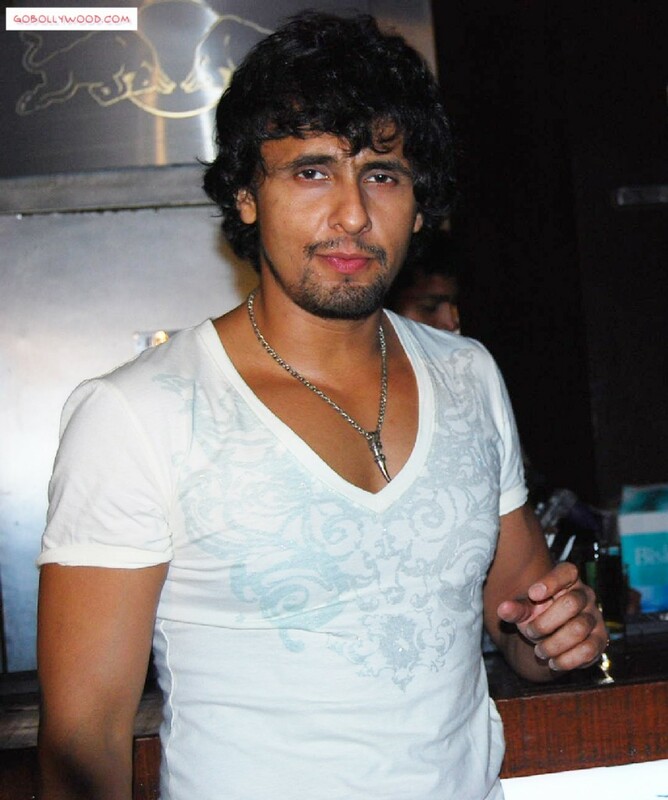 Sonu Nigam first super hit song was “Accha Sila Diya” from the film Bewafa Sanam in 1995. 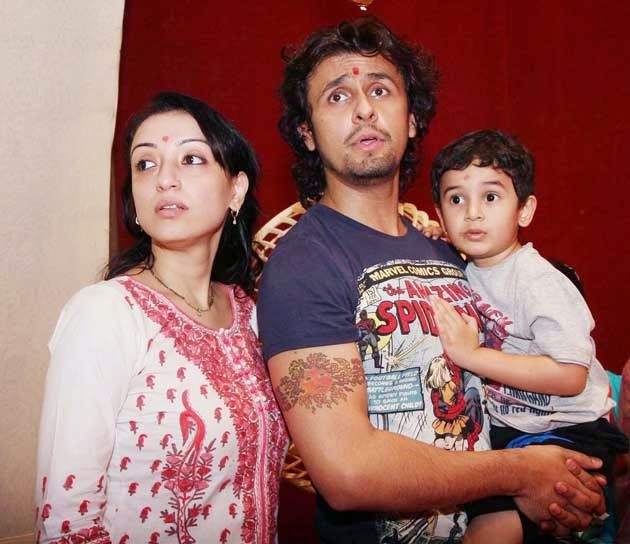 Sonu Nigam performed for the first time on stage at the age of three! 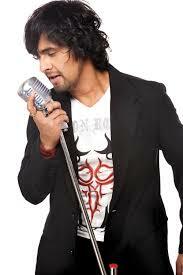 He sang his first song Kya Hua Tera Wada on with his father at a live show. Sonu began his singing career at the age of four, when he joined his father Agam Kumar Nigam to sing Mohammed Rafi’s ‘Kya Hua Tera Wada’ on stage. 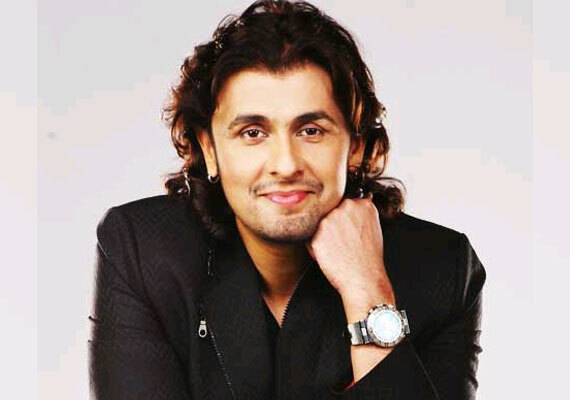 Sonu Nigam sponsors a child from the organization “Crayon”. He is a fitness freak and also a trained Taekwondo fighter.